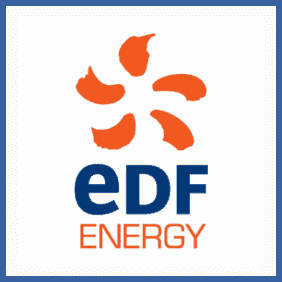 Download the EDF Energy app for your Android or iOS phone (instructions can be found here). Scan your friends’ electricity bills to see how much they could save by switching. Have a friend scan your energy bill with the EDF Energy app. Sign up to switch your energy to EDF using the same email that your friend used to refer you. Using the EDF Energy app you can scan a friend’s energy bill and tell them how much they’ll save. If they sign up as a result of your scan you’ll receive a £25 Love2Shop voucher – this can be repeated until you’ve earned a maximum £500. Switching gas and electricity suppliers is easier than you think. Just choose an EDF Energy tariff that works for you and they’ll do the rest. They’ll even contact your current supplier and make sure your supply switches within 21 days.